Are you looking for beer label design or wine label design that stands out from the competition in a crowded marketplace? You've built a wonderful adult-beverage product but are looking to take it to the next level by developing truly creative marketing, beer and wine labeling, distilled spirits packaging, and support materials such as beer point of sale, flavored malt beverage (FMB) POS and other great outreach promotional design such as tap knobs, coasters, table tents, stickers, and wall art. We love building these and have excelled in designing for the adult beverage market for over 20 years! Mirus Group has been involved in the craft beer market for many cycles, helping growing breweries and brew masters to hone their communication. We absolutely love partnering with passionate brewers and we understand what takes a "good" brew to a great brew. Location / source of ingredients. Made in NY is great! The interaction of visitors; tours, tastings, and parties! It's about communicating YOUR personality and YOUR brew. Beer brewing is passionate. Breweries are personal. The craft beer market has exploded and it's amazing to see the diverse strategies and stories. Marketing for your brewery is about communicating your story. Why did you start a brewery? What makes your brewery special? What makes your beer special? 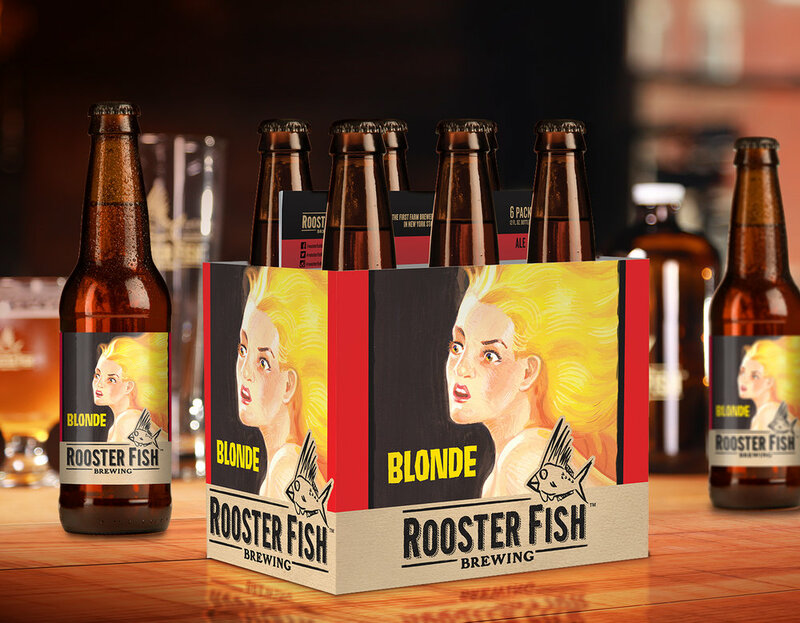 Does the personality of your beer match its packaging? Does your labeling communicate the flavor? Take your winery or brewery to the next level. You started small; a story of passion. Maybe your hobby got more serious and now you own land and buildings and equipment. You're ready for the next step. Expanding to retail locations is a huge and trying part of the growth of a successful brewery or winery. Getting on shelf requires a lot of coordination and Mirus Group has the experience in building brand stories that helps you get past gate-keepers and in tight with distributors. We love talking with distributors and we know strategies for beer and wine packaging. We offer consultation and our honest thoughts on growing your adult beverage sales for grocery stores, convenience stores, major retail and other sales generation channels. We love beer. We love wine. We love whiskey. We love telling great stories! Mirus Group loves flavorful IPAs. We love bold wines with crisp grapes. We love nerding out about hops and varietals. We love the science and art that combine in alchemical majesty to create an amazing beer, wine, or spirit. Adult beverages are as much art as they are science, but they're also deeply personal. We enjoy partnering with brand managers of small but growing enterprises that are looking to expand or sell in to retail locations. Understanding the branding communication of a unique growing winery connecting to passionate consumers. Streamlining cohesive brand promises – does your social media match your location vibe? 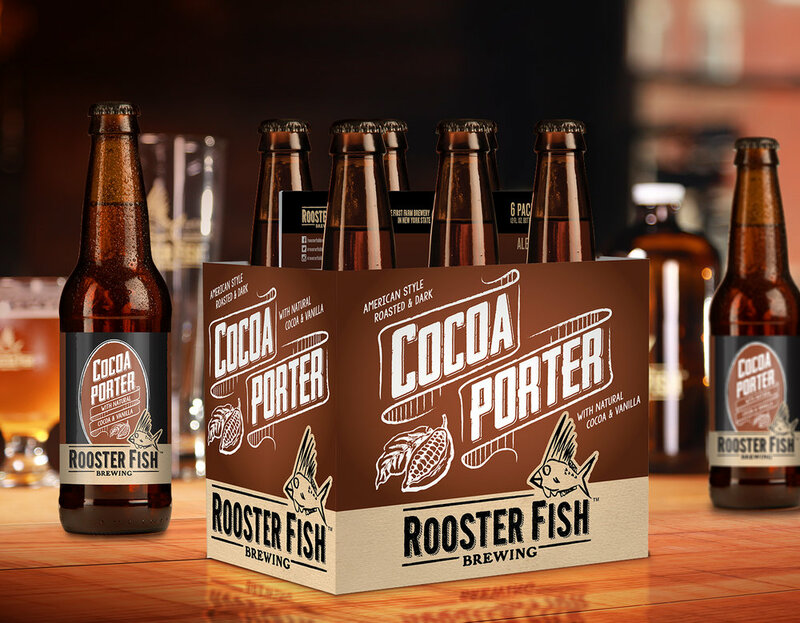 Does your packaging communicate as well as your brewmaster? 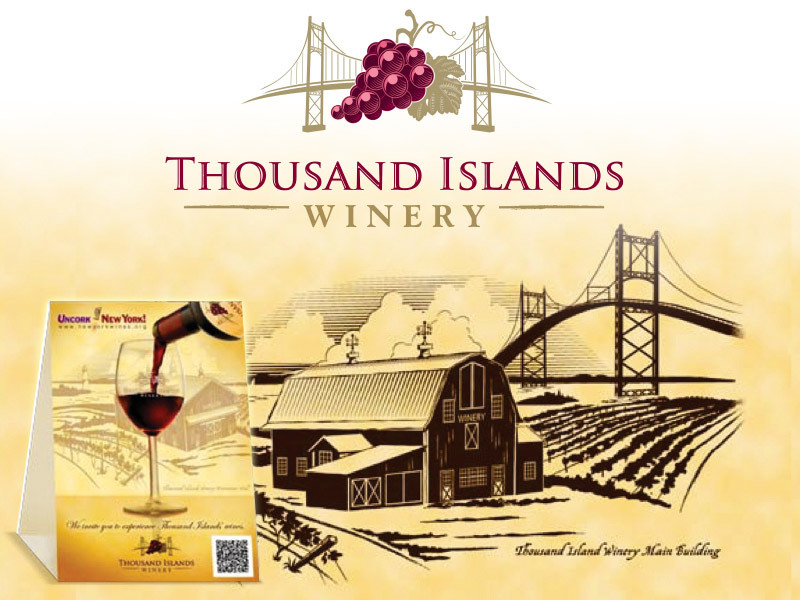 Does your labeling tell the story you want to tell when you're talking with visitors at your winery? Why Wineries and Breweries Love Mirus Group! We're not looking to put an also-ran label on a bottle of suds. We take the time to listen to you and your story. If you're reading this it's because you're looking to grow your winery or brewery or distillery. And we want to be involved. We can use our years of experience at all levels of marketplace integration to tailer a custom, precise strategy for you. Western New York and the Rochester area have many successful product launches of delicious beers and wines thanks to Mirus Group and our 15+ years of experience. Mirus Group has worked with brand new microbreweries, established and growing craft breweries, and macro breweries with decades of heritage. We know the difference in the marketing appeals and we know how to help you define your story and communicate with impactful beer packaging. We know flavorful wine packaging. We know how to tell your story with liquor label design. Let's have a chat over a glass of your finest and we can learn all about you and share our thoughts on helping you grow.